Recorded a few weeks before his untimely death, this project features Charles Burke and the men he had assembled to form this new group, "Master's Music Men". 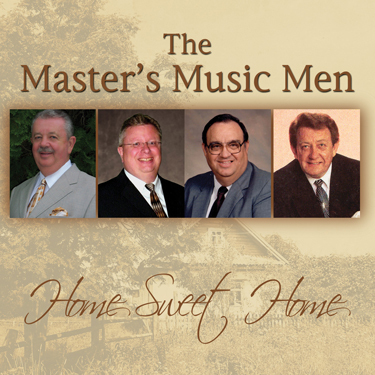 This line up of Phil Barker (tenor), Kirk Henry (lead), Charles Burke (baritone), Harold Gilley (bass), and Charles Abee (piano) render 10 classics of Southern Gospel. With just piano and bass guitar behind them, this foursome delivers a solid, traditional quartet sound that is timeless! With Digital Downloads, you may download the complete album for $9.99 or individual tracks for only $1.19.